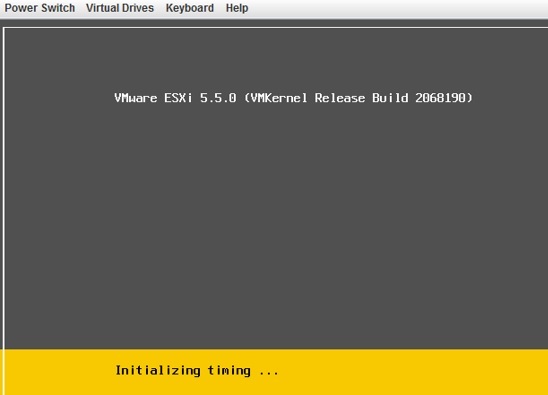 Reverting to a previous version of ESXi patch,update or upgrade. This is not something new to the most of VMware Admins out there, but still there are a lot of doubts about this and even VMware support engineer was not sure about the steps so I decided to put few steps with screen shot which help while troubleshooting the issue. After the ESXi patch or update , if we find any abnormal behavior in the environment ,we can revert the changes to troubleshoot the issue and ever time when we update the ESXi host , a copy of the ESXi build will be saved on the host and very important is it permits only one level of roll back , since only one previous build can be saved at a time , once we reboot it will show up to two builds , one boot build and another standby build. Reboot the host and press Shift+R to select the standby build. Press Shift+Y to roll back the build and reboot. This entry was posted in ESXi Patches, Update Manager, VMware and tagged ESXi Patches, VMware vSphere Update Manager, VUM. Bookmark the permalink.